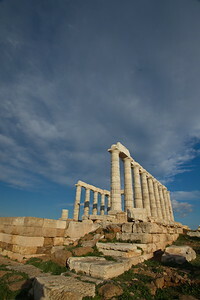 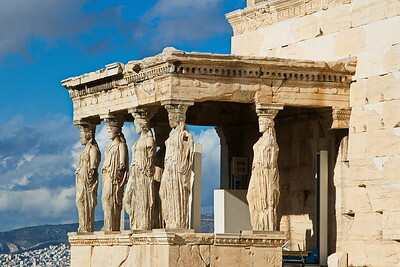 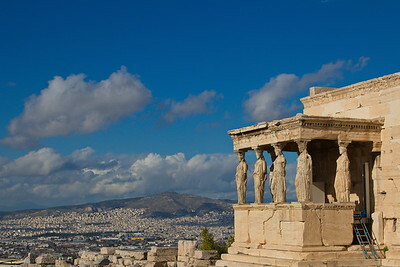 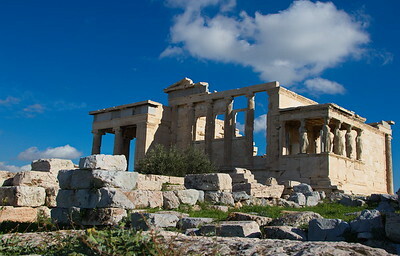 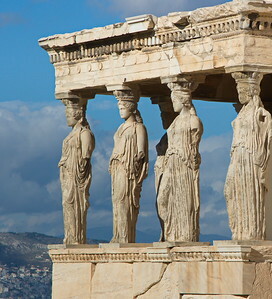 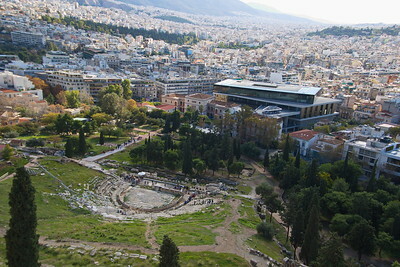 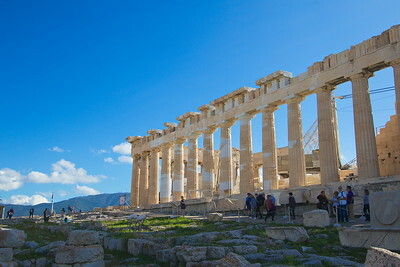 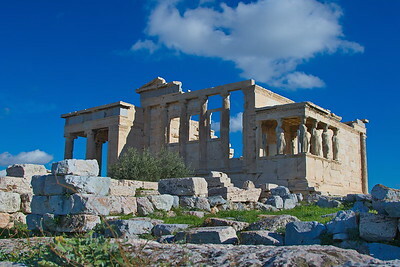 Athens is the capital and largest city of Greece. 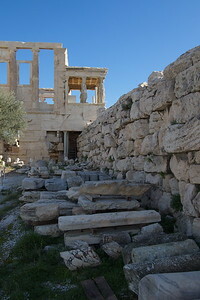 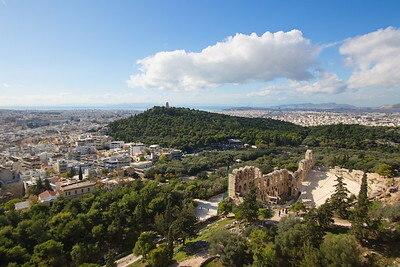 Athens dominates the Attica region and is one of the world's oldest cities, with its recorded history spanning around 3,400 years, and the earliest human presence around the 11th–7th millennium BC. 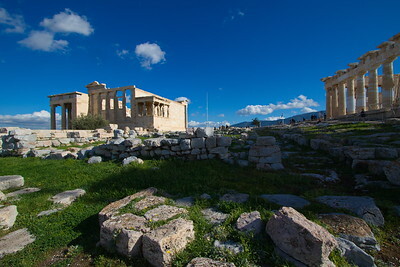 Classical Athens was a powerful city-state that emerged in conjunction with the seagoing development of the port of Piraeus. 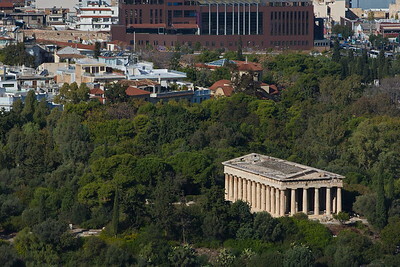 A centre for the arts, learning and philosophy, home of Plato's Academy and Aristotle's Lyceum, it is widely referred to as the cradle of Western civilization and the birthplace of democracy, largely because of its cultural and political impact on the European continent and in particular the Romans. 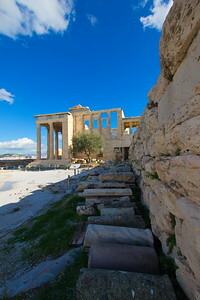 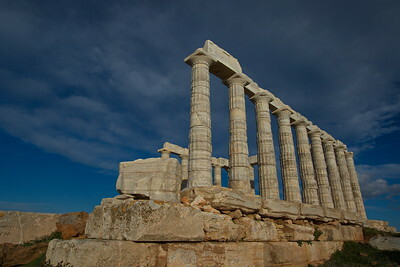 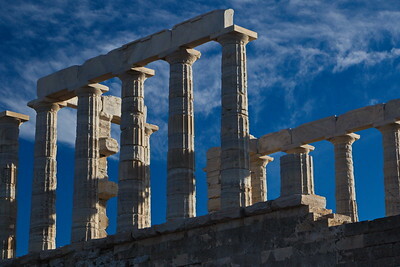 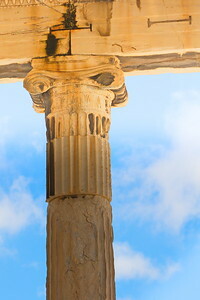 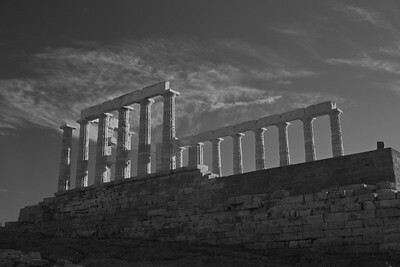 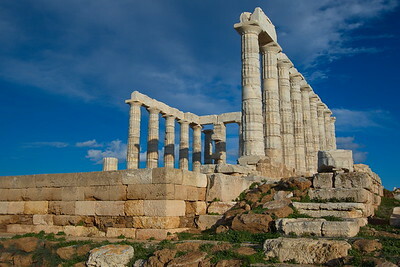 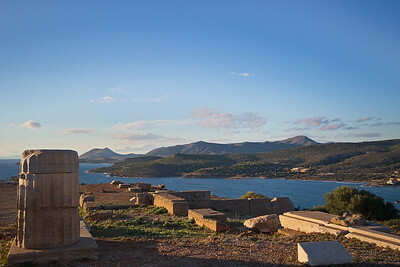 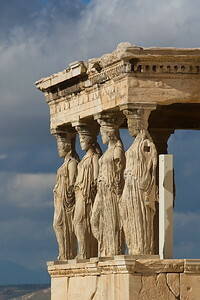 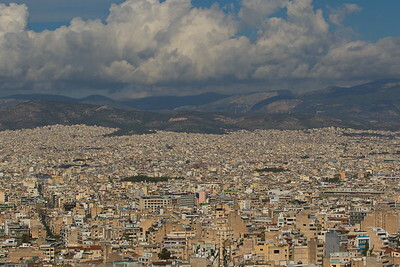 In modern times, Athens is a large cosmopolitan metropolis and central to economic, financial, industrial, maritime, political and cultural life in Greece. 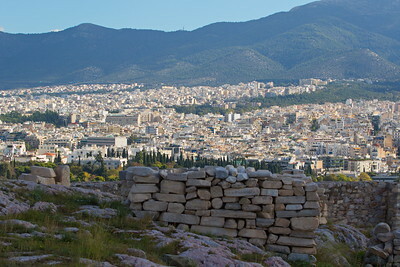 Panoramic view from Areopagus hill.